Partnered with Chinese Language and Spanish Agencies regarding production, schedule, budget for site translations. Google Ads marketing sites eco-system merges brand and material design creating a new style for web and mobile web. 25 products, over 100 new pages. Global Google Nexus 5, 7, 10 digital campaign. Production, Art Direction and UX Design. 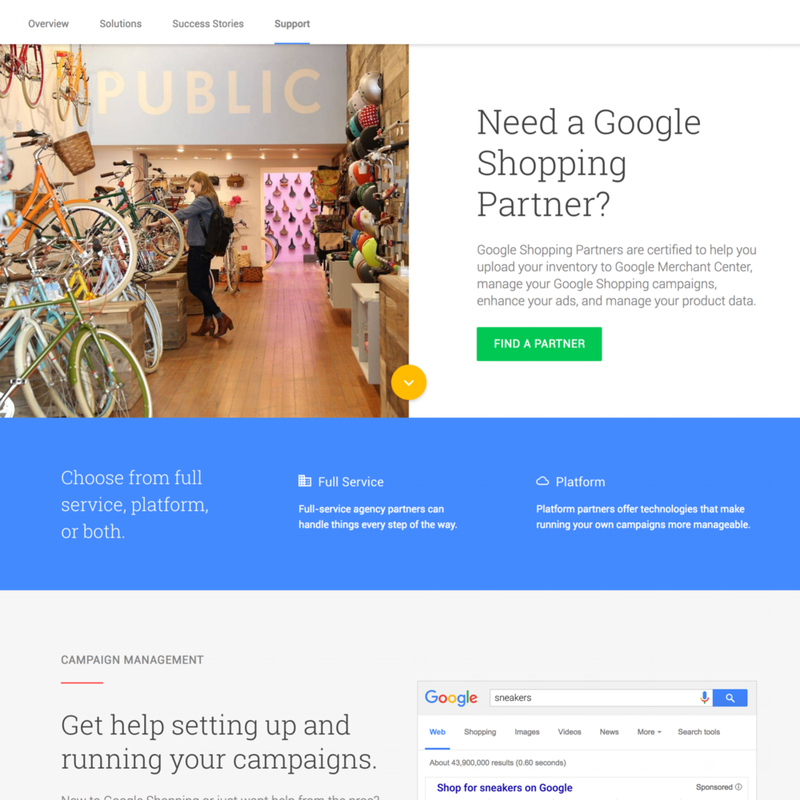 Google Retail and Certified Publishing Parter sites. UX Design, Content Strategy, Production, Copywriting.